This letter was written by 28 year-old Sergeant Amos W. Dunn (1833-1913) to his parents Joseph Dunn (1804-1880) and Lucy Long Stimmel (1809-1886) of Farmington, Illinois. Joseph and Lucy lived near Zanesville, Ohio until the late 1830s when they relocated to Illinois. 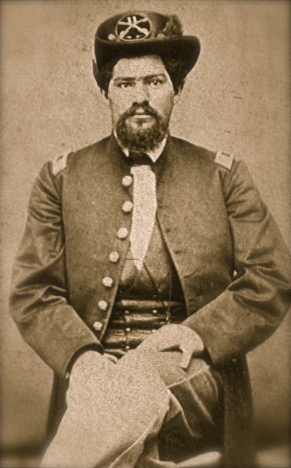 During the Civil War, Amos enlisted in Co. B, 11th Illinois Cavalry. He entered the service in September 1861 as a sergeant and mustered out in September 1865 as a captain. This letter was written after 12 companies of the 11th Cavalry were mustered into service at Camp Lyon near Peoria, Illinois (Nov. 1861) but before they broke camp and marched to Benton Barracks near Saint Louis, Missouri (Feb. 1862). In January 1866, Amos married his second wife, Eleanor J. Brewer (1845-18xx), and moved to Wayne County, Iowa. Amos was married (1854) to Mary J. Anderson prior to the Civil War but she died in 1859. 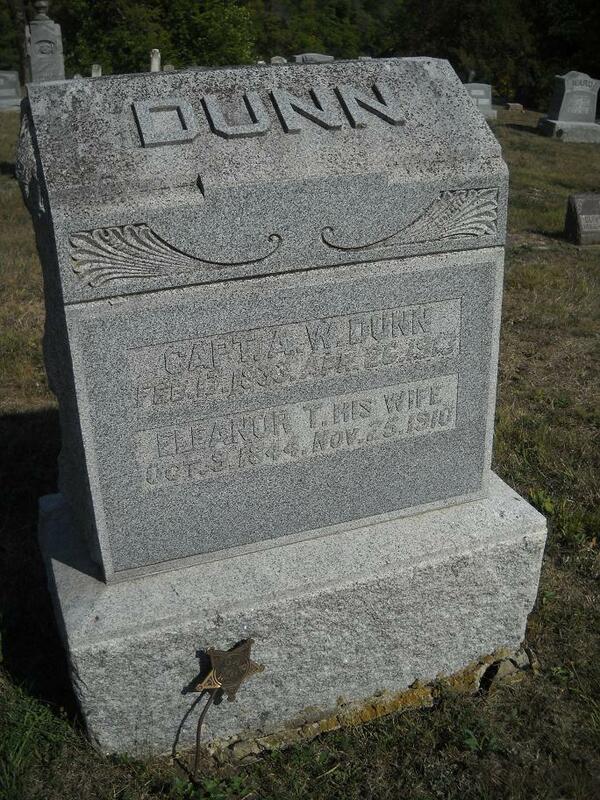 Amos fathered several children but only two, Bethena Lucy Dunn (1857-1938) and Osa Grace Dunn (1876-1966) lived to be adults. I take the present opportunity of writing you a few lines to let you know that I am well. We got marching orders. The colonel ¹ says that we will leave before long. This is a very cold morning but we have got plenty of coal & we keep the old stove warm. Our overcoats are coming this morning. I received a letter from John Fisher day before yesterday. They are all well. David Anderson is married. Write & let me know whether you have got any money for me and whether Newton Haskin has paid Richards & Stetson or not. We have the promise of our money this week. Nothing more at present. Only remain your affectionate son till death. 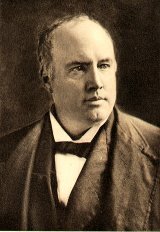 ¹ The 11th Illinois Cavalry was raised by orator Robert Green Ingersoll — the Great Agnostic — who became its first colonel and served until his resignation on June 30, 1863 after his capture on December 18, 1862 at the Battle of Lexington, Tennessee.